Diagram games are structured like diagrammatic languages from geometric elements. In that sense, they are not a new invention. 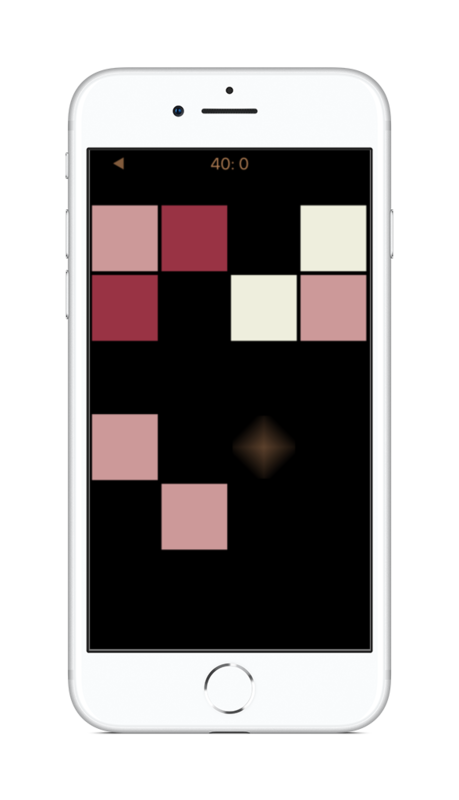 This game trains the concentration as well as the strategic foresight on how to arrange squares on the screen to achieve the game goal: clearing the board. For the squares to disappear at least three squares are to be arranged side by side or one above the other. Wormholes and obstacles pose special challenges.